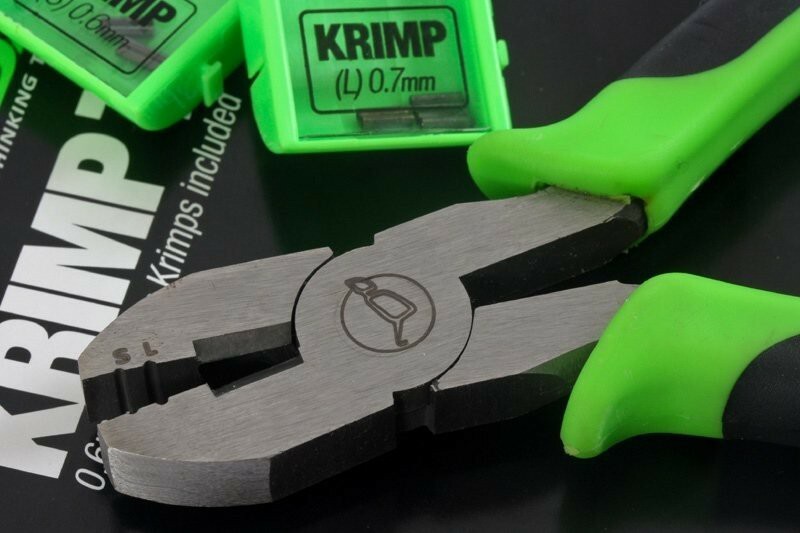 Anglers have been waiting for the release of this for what seems like years, but finally Korda are ready to unveil the Korda Krimp Tool. 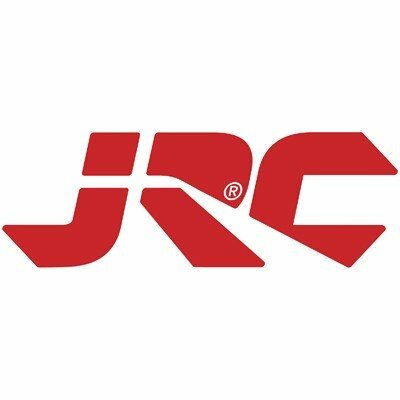 This clever system will allow us all to reach brand new heights of neatness in rig creation. 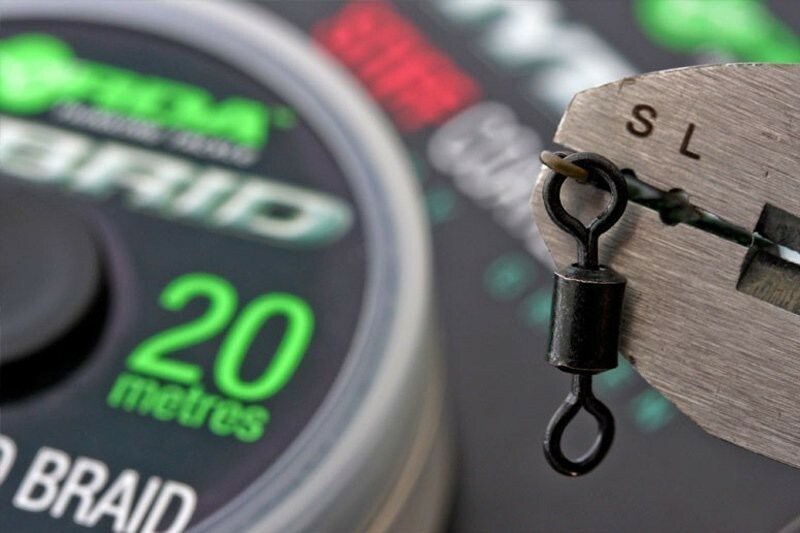 The Korda Krimps and Korda Krimp Tool have been designed to allow easy rig construction with stiff materials (at the moment only Korda Hybrid Stiff and Korda Mouth Trap are recommended). 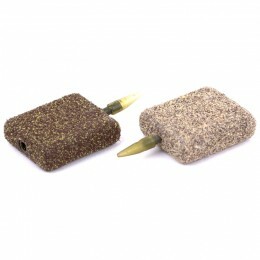 In particular, we're really excited about the potential to create extremely neat loops for chod rigs. 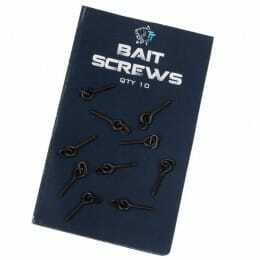 Not only this, but using Korda Krimps will allow you to create chod rigs that are exactly the same length each and every time. 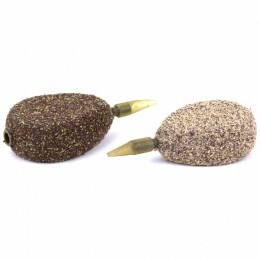 There are two sizes of Korda Krimp available, which have been designed to suit different materials. 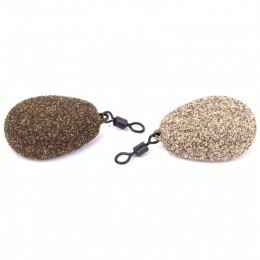 The smaller one will suit stiff bristle materials like Korda Mouth Trap and stiff coated braids, like Korda Hybrid Stiff, and the larger one is perfect for really thick materials like 30lb plus mono. The Korda product development team went to extreme lengths to make sure that the Korda Krimps and Korda Krimp Tool were exactly right, having to overcome various problems along the way. 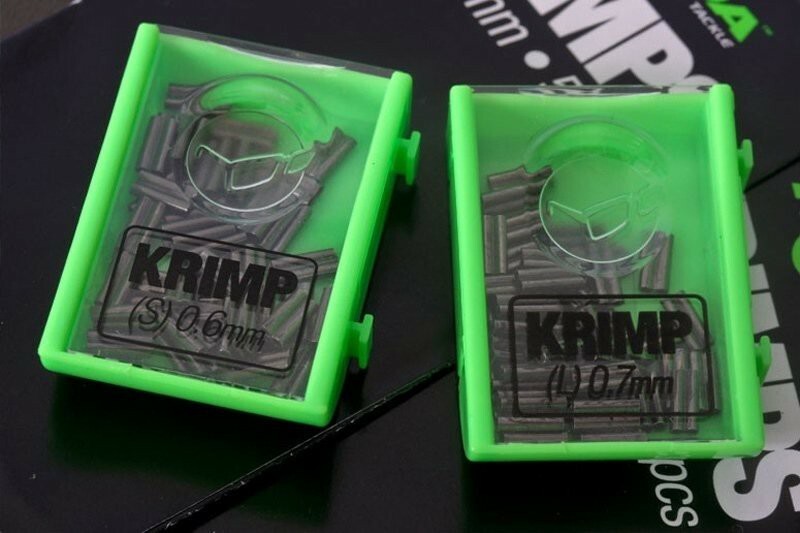 The complexity of getting the Korda Krimp Tool and Korda Krimps just right has meant that this has been a long development, but they're sure that it's been well worth the wait. 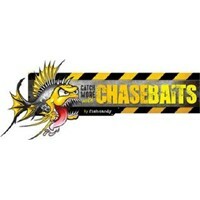 Judging from the interest that anglers have shown in this product range, it's about to become one of Korda's most popular products!